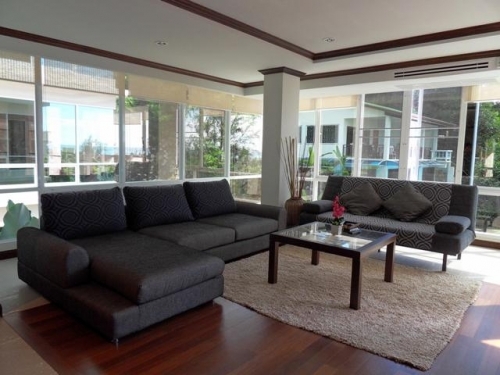 This is a partial sea view pool view apartment for sale in Karon. 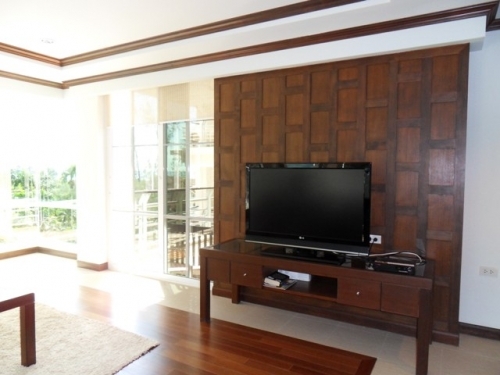 The project is located on a headland, overlooking Karon and the gorgeous beach side of Karon.It measures 150 sqm and consists of 2 bedrooms (walk in closet in master), 1 en-suite bathroom (bath tub shower), 1 separate bathroom, an open plan living dining area with wooden parquet and fully fitted open plan western style kitchen. 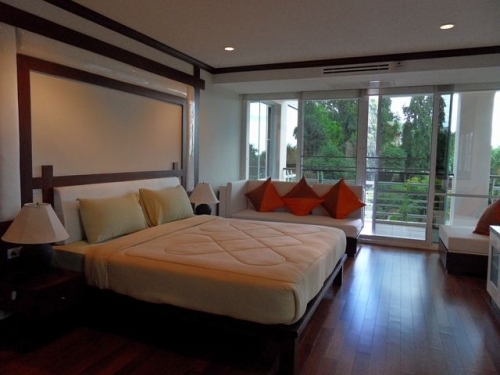 This Phuket property was also provided with air-con, cable TV and internet. 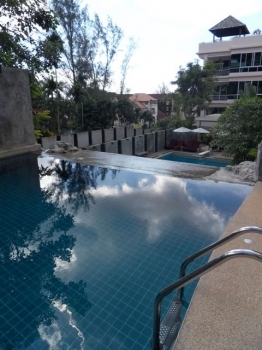 There are integrated landscaping and there are water features incorporated in the large swimming pool. 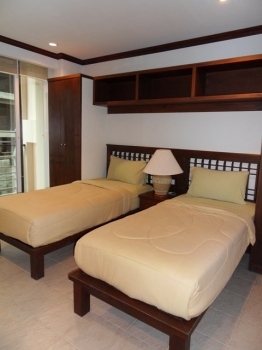 Further facilities include elevators, kid s room, fitness, on-site property management office and parking space. 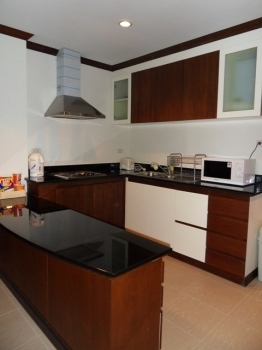 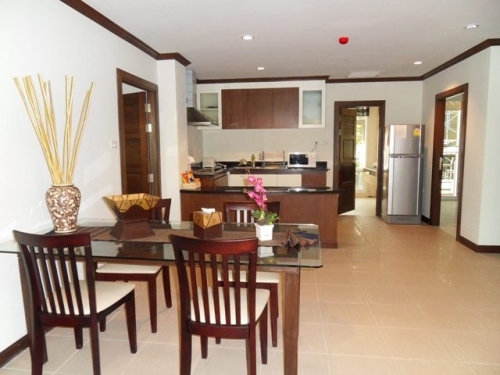 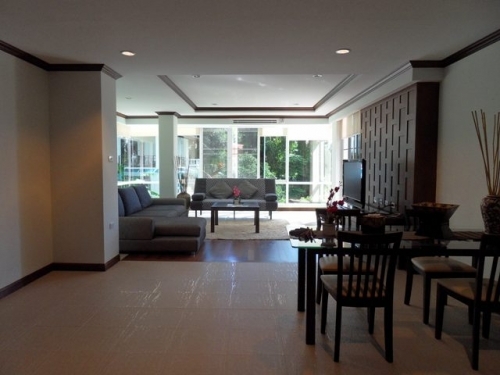 This Karon apartment is for sale, fully furnished.